For the 2nd time this season – both Scunthorpe United and Everton have agreed for the loan spell of giant defender Shane Duffy (left) to be extended. This will mean that the Republic of Ireland U/21 international will have spent a minimum of 3 months with the Iron in North Lincolnshire. He is on a developmental loan from David Moyes’ Premier League club: facilitating close monitoring of him by his parent club, and extra flexibility for all concerned. So if the next month is as successful for Shane as the previous 2 were – expect a longer period of loan renewal as per Football League rules. Speaking on behalf of all Scunny fans – plenty of us in the Claret & Blue army would be more than happy to see Duffers remaining with Alan Knill’s men until the end of the season, such has his progress and performances been. 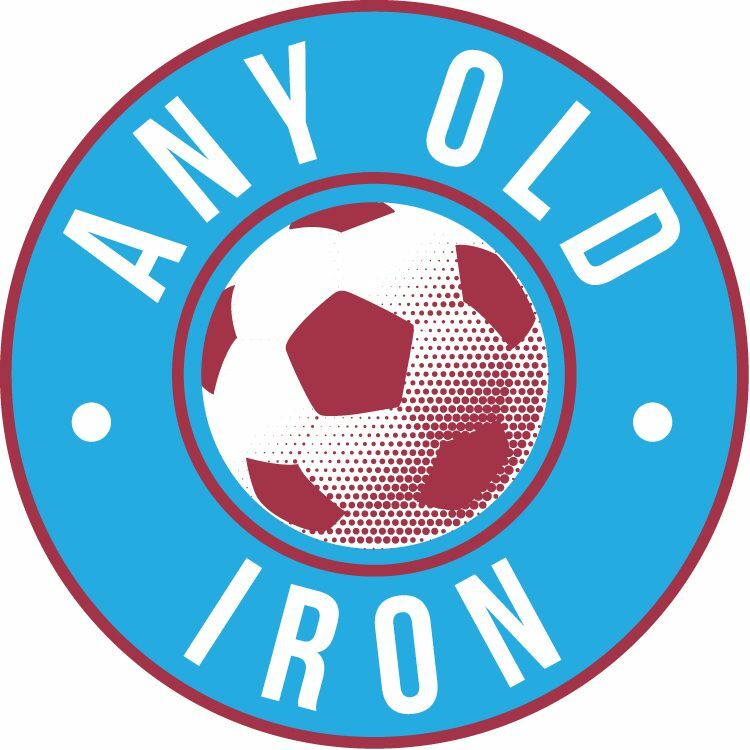 The 19 year old, somewhat infamous for having failed his driving test 9 times – has made 10 appearances so far for the Iron in both League and Cup. Following this extension – he will be eligible for the Iron’s hosting of Les Parry’s high-flying Tranmere Rovers, and is as such expected to start tomorrow.